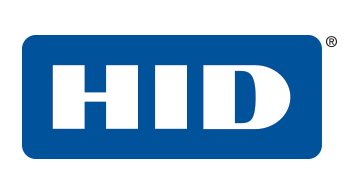 HID Global is the trusted leader in products, services and solutions related to the establishment, creation, management, and use of secure identities for millions of customers worldwide. We are recognized for robust quality and innovation. HID Global is the supplier of choice for banks, insurance companies, governments and other highly regulated industries for IT security, including strong authentication and credential management; compliance solutions, card personalization; visitor management; and government ID. Headquartered in Austin, Texas, HID Global has over 2,200 employees worldwide and operates international offices that support more than 100 countries.